The Implementation to Reduce Pressure Injuries Incidence Rate BPG assists nurses who work in diverse practice settings to identify adults who are risk of pressure ulcers (current terminology used is pressure injuries). Direction is provided to nurses in defining early interventions for pressure injury prevention, and to manage Stage I pressure injuries. Pressure injuries can have a major impact on a person's quality of life and health status. Although prevalence of pressure injuries ranges from 0.4 to14.1 percent in Canada, there is a strong indication that pressure injuries are under reported. The economic cost of treating a single pressure injury ranges from CAD $26,800 to $231,000 [in 2017] and treating pressure injuries can increase nursing care hours by up to 50%. In Canada, one month of care in the community for a pressure injury costs CAD$9,000. Aim: To examine changes in health outcomes associated with the implementation of the RNAO best practice guideline (BPG), Risk Assessment and Prevention of Pressure Ulcers (2011), in two hospital-based Best Practice Spotlight Organizations (BPSO)®. Measure: Incidence rate of pressure injuries from 2013 to 2016 based on Nursing Quality Indicators for Reporting and Evaluation (NQuIRE)® data system. Clinical improvement: A decrease in number of patients who developed one or more new Stages II to IV pressure injuries after admission to hospital BPSOs, as a percentage of the number of patients assessed with pressure injuries. Impact: The pressure injury incidence rate decreased by 86% (5.1 to 0.7) from 2013 to 2016 in the international hospital BPSO-I (see Figure 1). This hospital BPSO-I implemented the guideline between 2012 to 2015. Implementation activities included: policies and procedures aligned with the guideline recommendations; standardized orientation and workshops for staff with learning materials; consistent changes in practices across the organization for admissions, transfers and discharges; and hourly rounding. Since implementation of this guideline, BPSO-I has sustained the implementation activities and outcomes remain steady. Impact: In Phase-I, the PIIR decreased by 63% (3.28 to 1.21) and had the highest variation in data. In Phase-II, the PIIR had consistent variations in data. 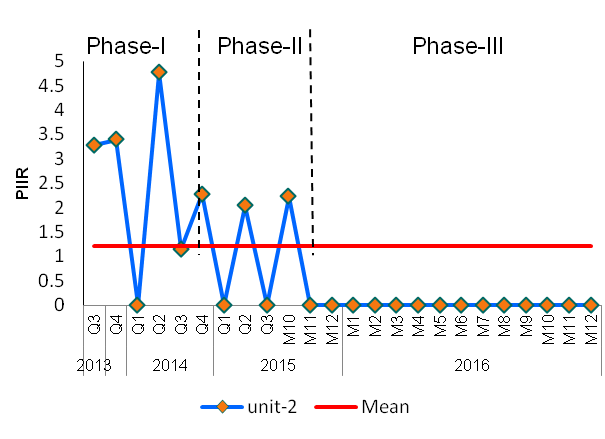 By Phase-III, the PIIR decreased by 100% (3.28 to 0) between 2013 to 2016 and has remained at zero pressure injuries (see Figure 2). 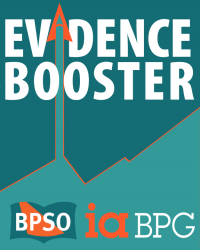 This hospital BPSO-II implemented the guideline from 2012 to 2015. Implementation activities included: standardized assessment tools, education and related materials for staff and patients, documentation changes, and standard therapeutic surfaces to reduce pressure for all patients. 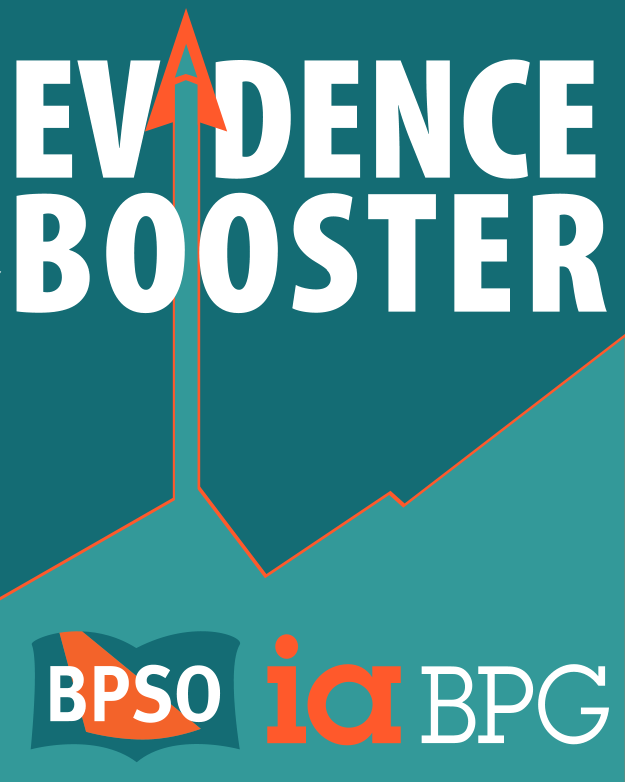 Since implementation of this guideline, BPSO-II has sustained the implementation activities and outcomes remain at zero. Conclusion: This analysis demonstrates a decrease in new Stage II-IV pressure injuries in two BPSOs (Canadian and International) that implemented RNAO's best practice guideline, Risk Assessment and Prevention of Pressure Ulcers (2011).